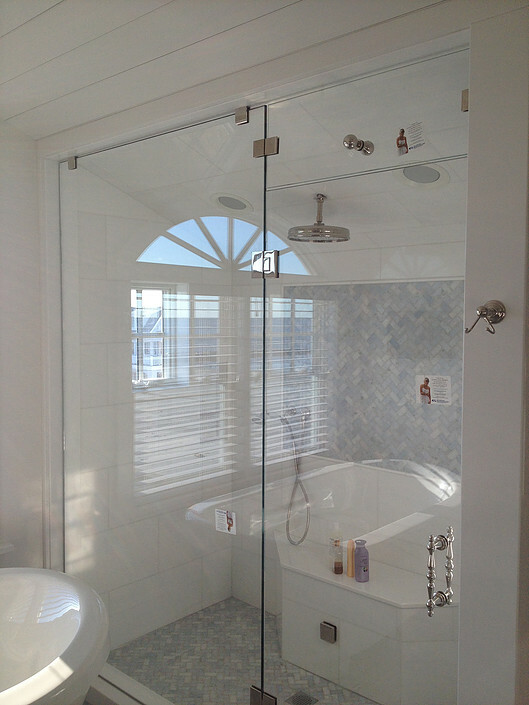 We specialize in Framed and Heavy Glass Frameless shower enclosures. Before you start on your project come in to our showroom and let us show you all that is available. We are well-equipped to provide any special sizes and configurations. We also offer Shower Guard coating on clear glass for an easy to clean glass surface. See our beautiful Patterns & Finishes here on our website. 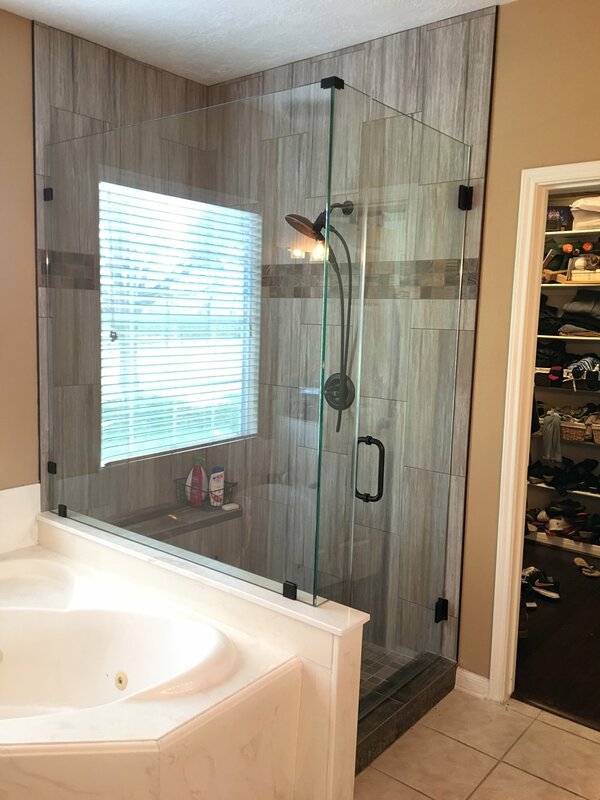 Check out our beautiful selections for Glass Patterns & Shower Door Hardware finishes here on our website, Then stop by to see and feel the glass, and see actual samples of the hardware finishes. At Ray Glass Company we can cut mirrors to any size from our inventory of stock sheet mirrors. We run our mirrors through our state of the art edging machine for a uniform polished edge. We then spray an edge sealer on all mirrors to prolong the life of the mirrors. Mirrors have a one year warranty on defects. If you are a do-it-yourself'er, we will be glad to offer all the assistance necessary for you to complete a job yourself and save money on the installation cost. We do residential glass replacement for any size or insulated units.